Theoule sur mer in the Miramar area. This semi-detached duplex is located near the sea in a secured residence with swimming pool. 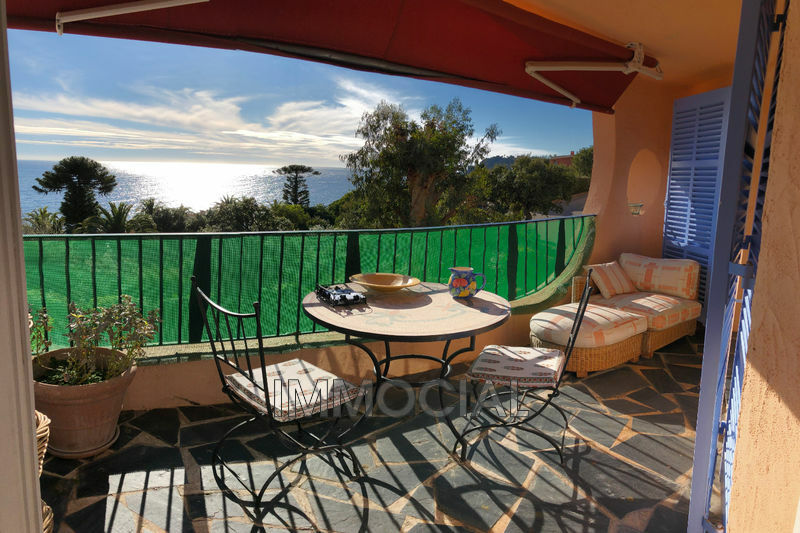 5 rooms with around 88 m2 of living space, situated 5 minutes walk from the beach . With views over the Baayand red rocks from the living room and bedrooms. Completely renovated, composed of a hall - living room of 25 m² - terrace of 16 m² - kitchen and a bathroom- downstairs: 1 large room and 2 small rooms - 2 toilets and bathroom and a terrace of 16 m². 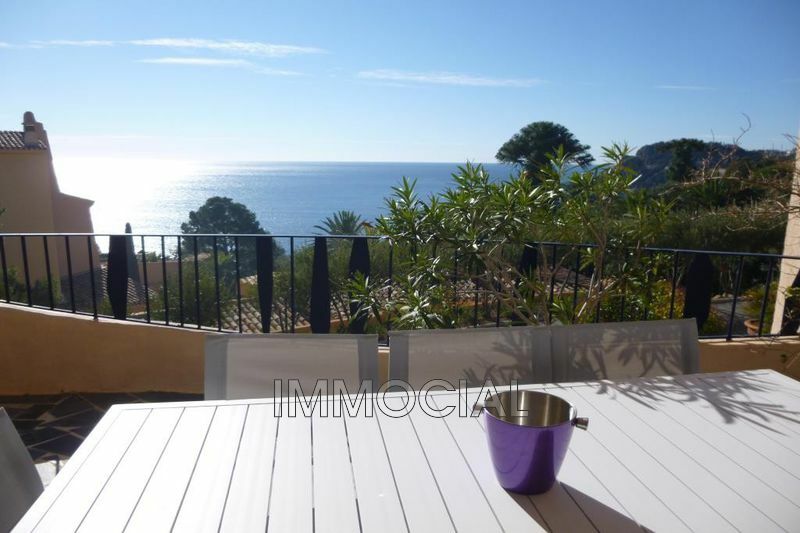 enjoy 2 beautiful terraces of 16 m2 from the living room, or from the bedrooms.